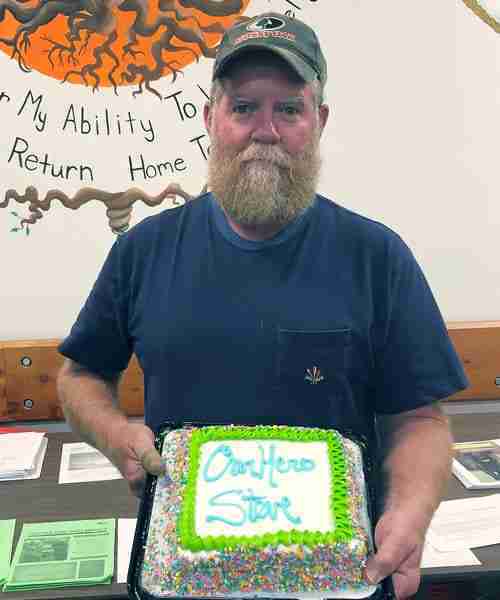 Groton, SD, Rural Carrier Douglas Daly was recently delivering mail in an isolated area when he came upon the scene of an ATV accident. 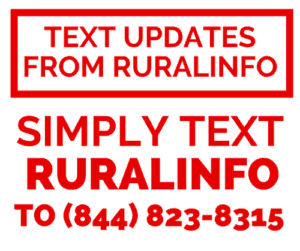 Daly stopped to assist the driver, a 15-year-old who had sustained serious head and chest injuries and was in distress as he lay in the middle of a gravel road. The Postal Service employee called 911 and calmed the boy until emergency responders arrived. The teen was flown to a hospital in Aberdeen, SD, then to a trauma center in the state’s largest city, Sioux Falls. Members of the accident victim’s family later contacted Daly to thank him and let him know that the boy is recovering. 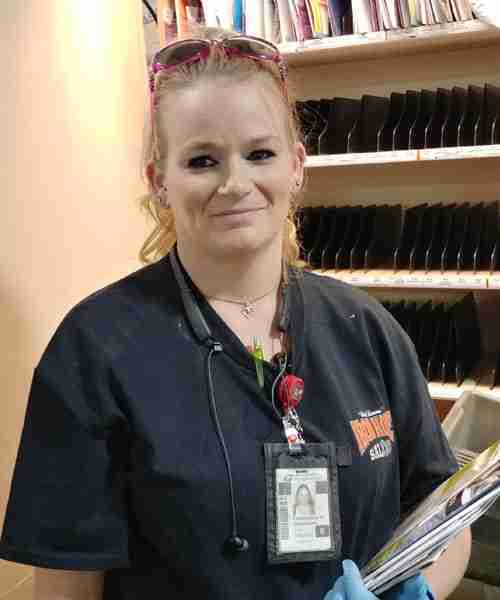 Elliottsburg, PA, Rural Carrier Kathryn Walters was recently making deliveries when she grew concerned about a customer whose mail was piling up. No one answered when Walters knocked on the man’s front door, so she alerted a neighbor who contacted local police. Officers discovered the man collapsed inside his home with no memory of what had happened. 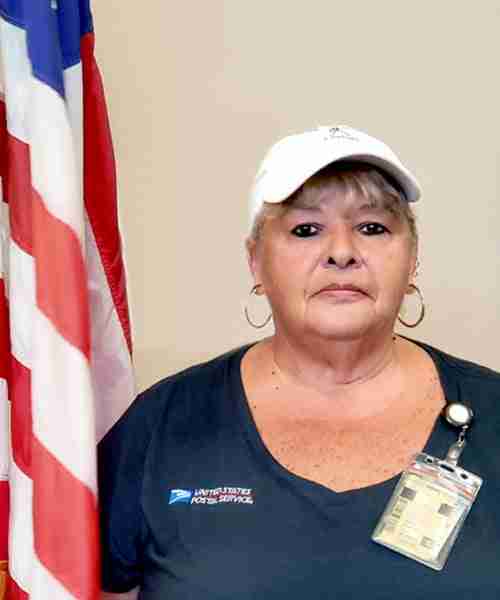 Rural Carrier Marie Moore was recently delivering mail in a Cape Coral, FL, neighborhood when she discovered a customer, Merv Hart, who had collapsed while mowing his lawn. Moore immediately called 911 and stayed with the customer until paramedics arrived and took him to a hospital. His wife, Pat, later mailed a letter to the local Post Office. She attributed Merv’s full recovery to Moore’s alertness and assistance. 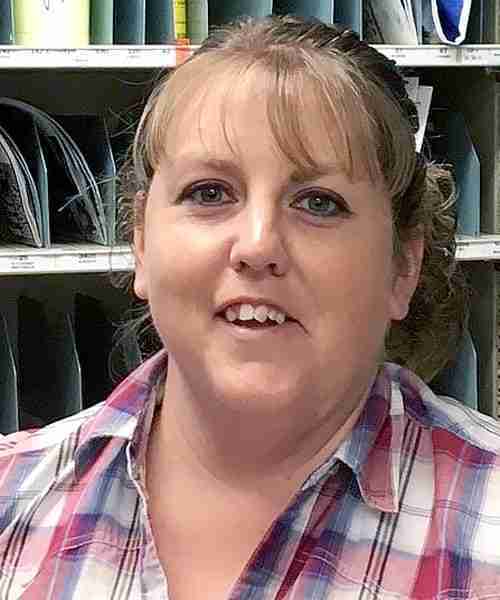 Rural Carrier Associate Cassandra Dieckmann was recently collecting mail at a Rapid City, SD, shopping center when she saw a car speed through the parking lot and crash into a storefront. While another witness called 911, Dieckmann rushed to the scene to check on the occupants of the vehicle. 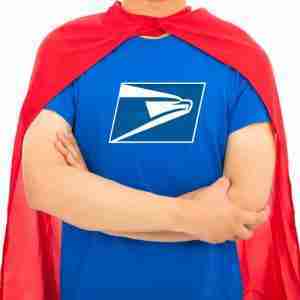 The Postal Service employee rendered first aid to a passenger who complained of severe arm pain. Emergency responders soon arrived and took over. 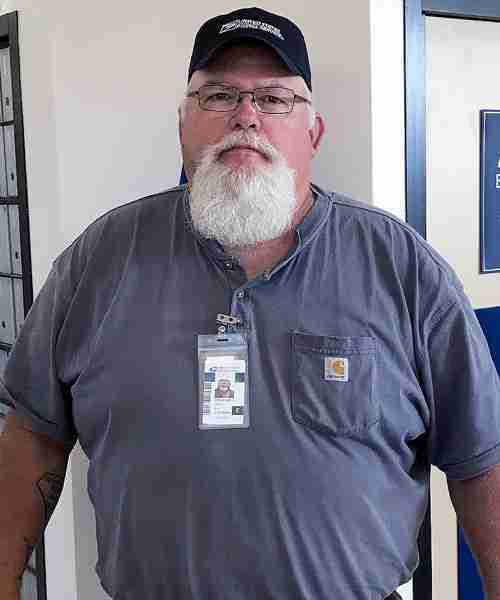 A postal customer in Berea, KY, has dubbed Rural Carrier Steven Deaton “my angel” for coming to her aid during a dog attack that left her seriously injured. Deaton was delivering mail on a July day when he saw that the woman was in trouble. Two of her large outdoor dogs had gone after her small indoor dog while she was walking it — then turned on her when she tried to protect it. Deaton rushed to the scene and safely repelled the large dogs, then carried the customer to her front porch with the help of another passerby. While 911 was called, Deaton comforted the woman. He stayed with her until emergency responders arrived. The customer, who sustained multiple bites and broken bones, was ultimately taken to a university medical center out of town for surgery on her crushed pelvis. Her small dog did not survive.